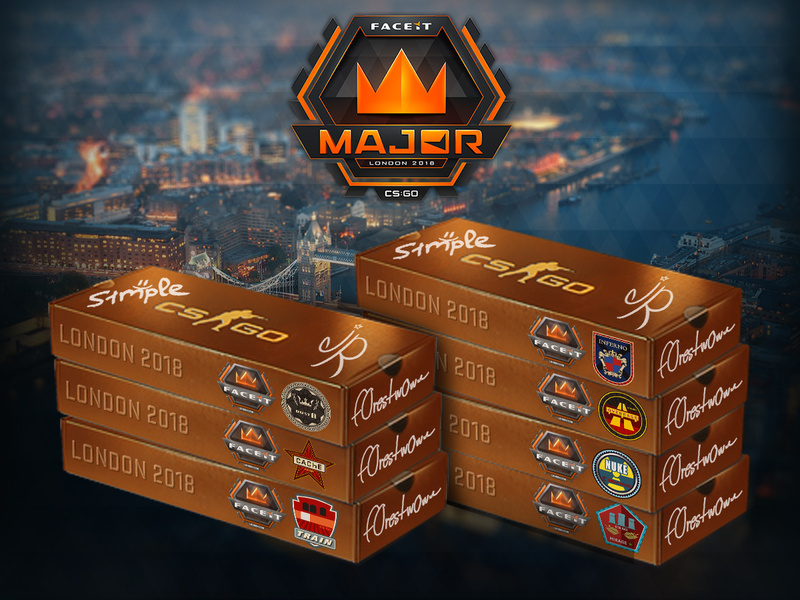 The Major is about to begin and there are more ways to watch than ever! 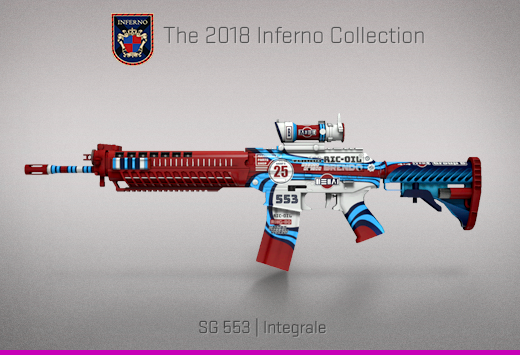 For a chance to receive collectible Souvenir Packages, view matches in-game through GOTV, on Steam.tv, or on Twitch with a linked Steam account. 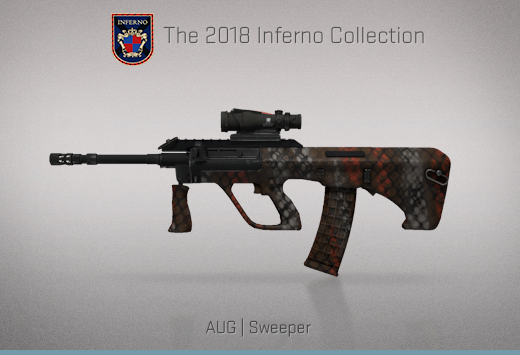 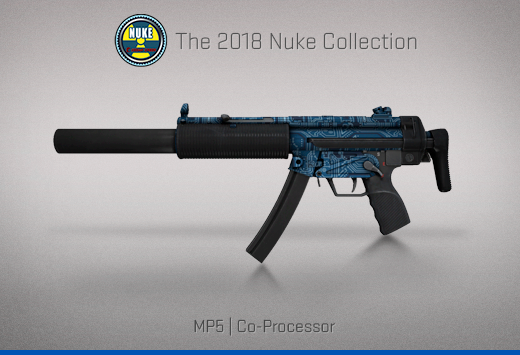 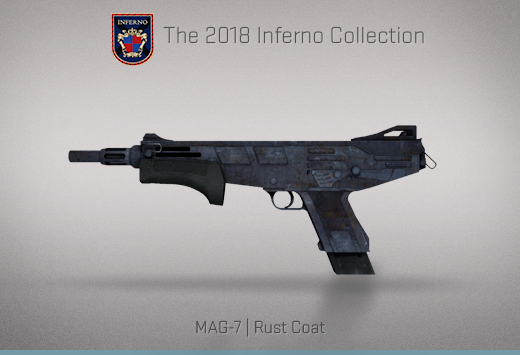 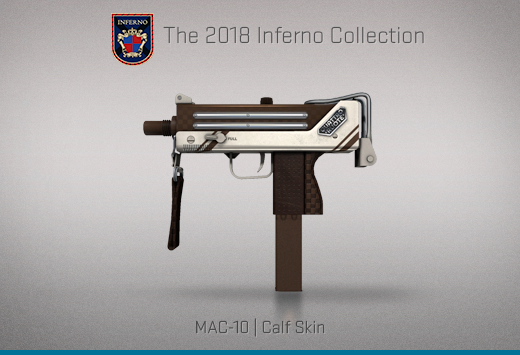 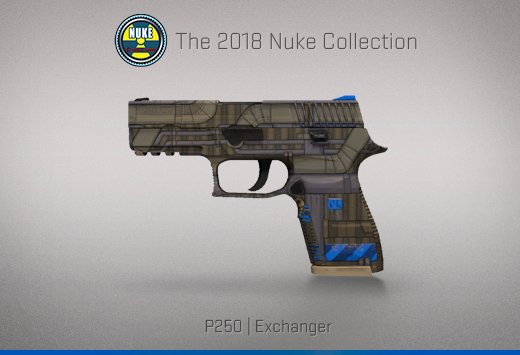 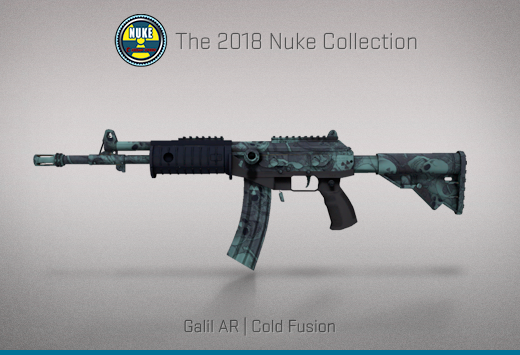 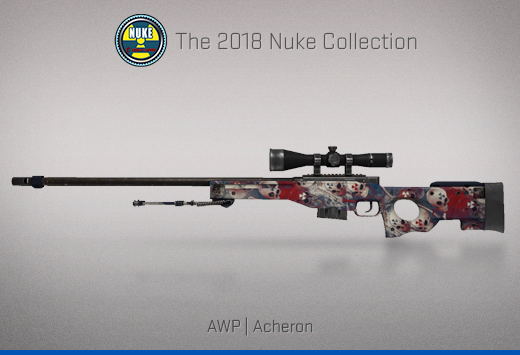 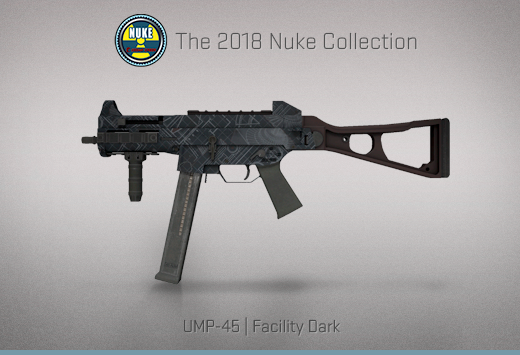 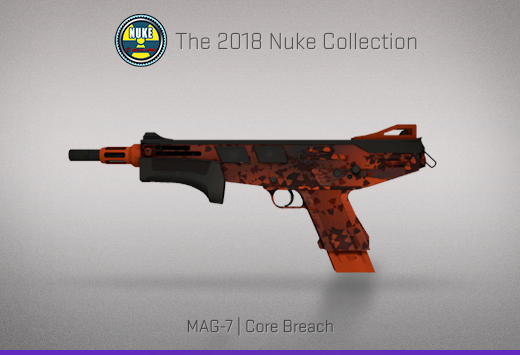 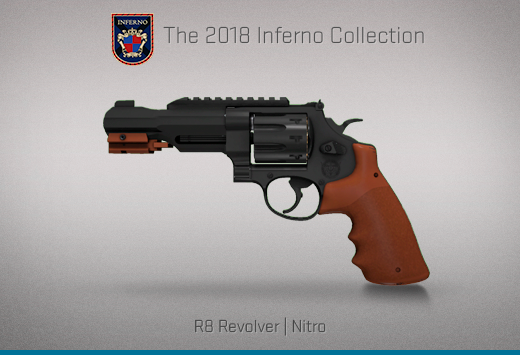 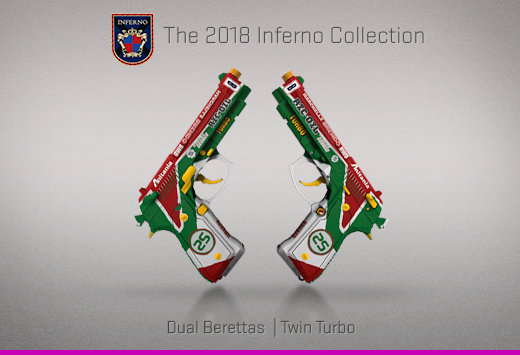 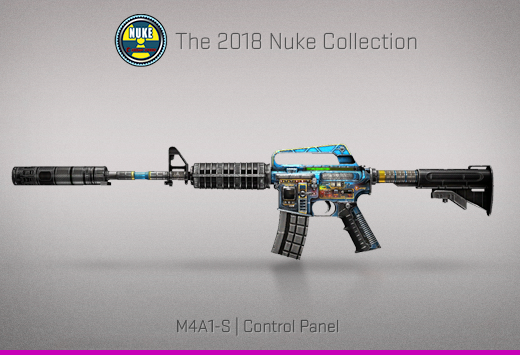 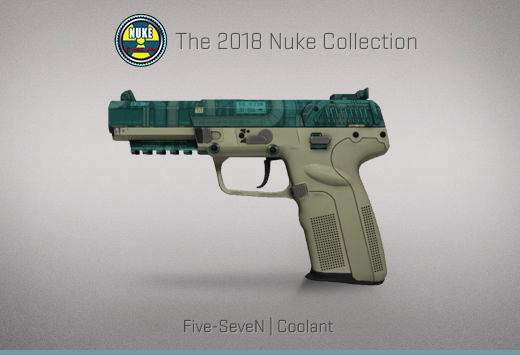 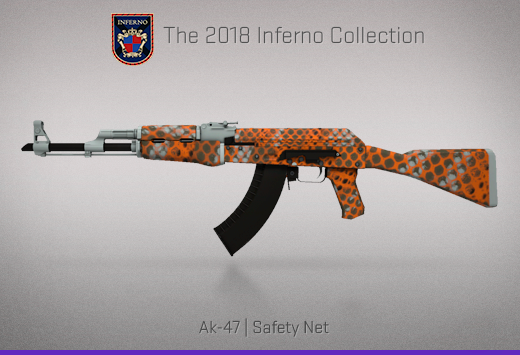 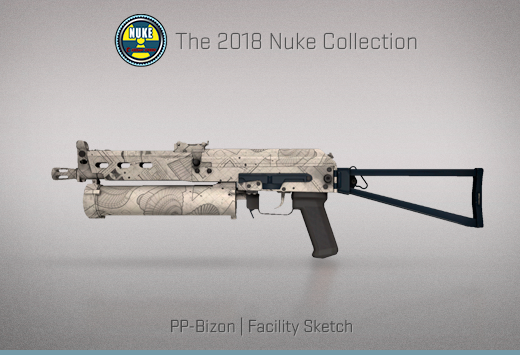 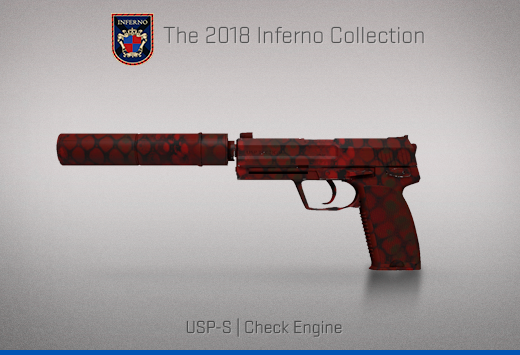 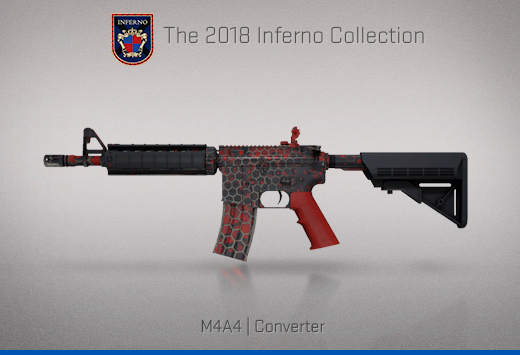 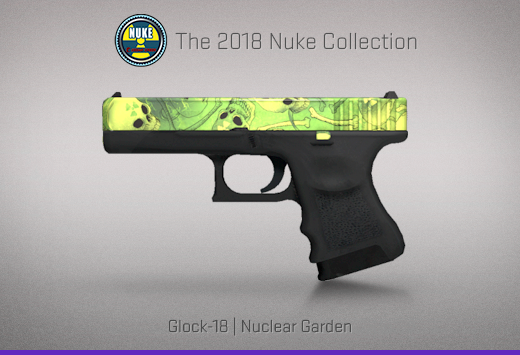 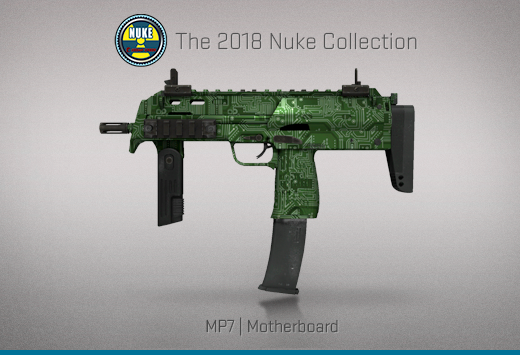 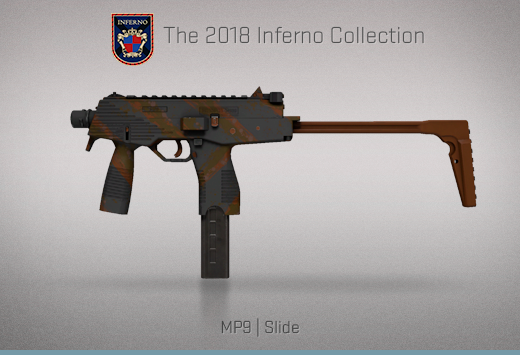 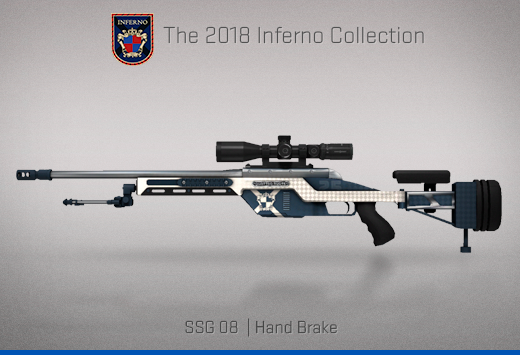 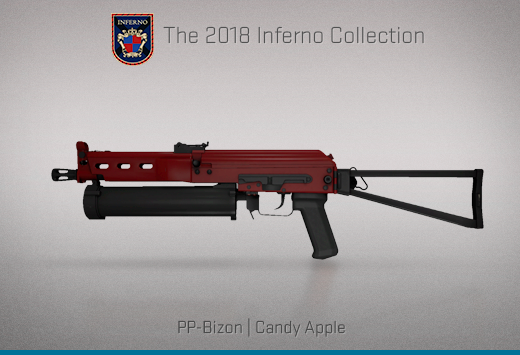 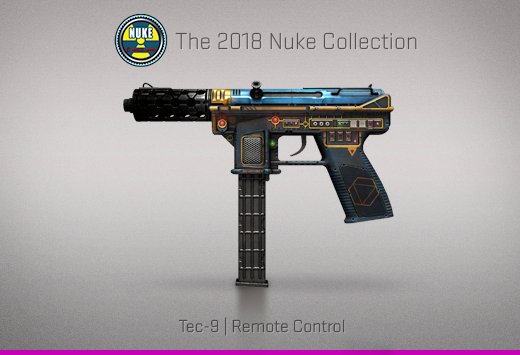 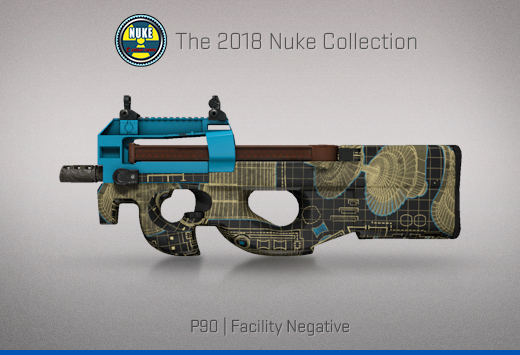 For the London Major we are introducing new weapon collections for Nuke (with contributions by Chemical Alia and Millenia), and Inferno (with contributions by kosear). 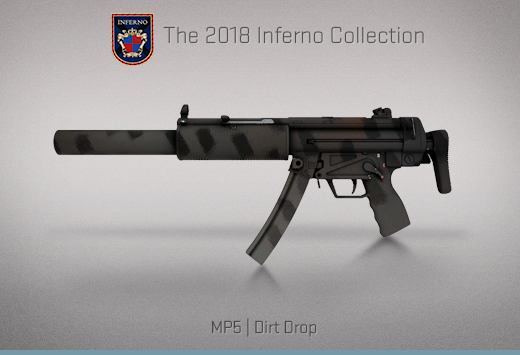 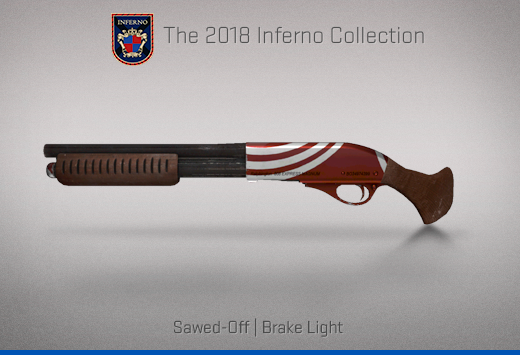 You can find the new weapon finishes in Souvenir Packages during the event. 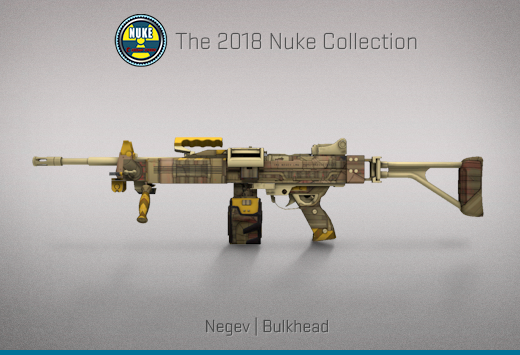 Each Souvenir Package contains a weapon from the collection of the map being played with golden stickers of the event, the participating teams, and a golden signature of the MVP from the round the souvenir dropped. 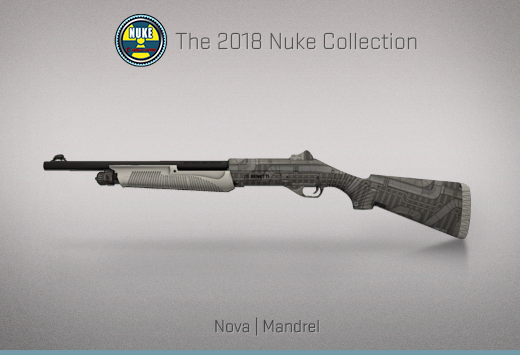 There’s still time to make your picks for the Challengers Stage, so don’t miss your chance to pick up some points toward a Pick’Em trophy!